London’s museums and galleries are great for a date, most of them are free, there are loads of them so there is something to suit everyone and they have regularly changing exhibitions, but what could make the experience better… how about going at night, listening to live music, relaxing with a drink and wandering the halls of the exhibits without any screaming kids getting in your way. 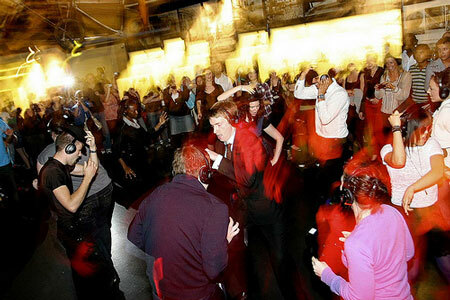 The museums and galleries of London open their doors late for special fun evenings which make great date nights. Read on for our list of when and where they are. 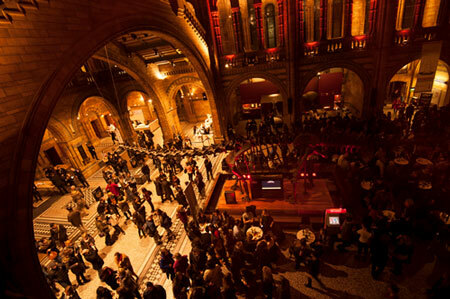 The Natural History Museum comes alive on the last Friday of every month with its Friday Lates. The Central Hall comes to life with live performances from up-and-coming musicians and bands on the landing of the main staircase. Bars are set up and you can get food from one of the restaurants. If you have a MasterCard you can take advantage of complimentary entry to the MasterCard cocktail bar. The museum is open until 22.30 and it’s free, you may need to buy tickets for some of the exhibitions and events such as Wildlife Photographer of the Year. It’s a great evening and well worth going, if you get tired of the NHM you can head to the V&A Friday late across the street. 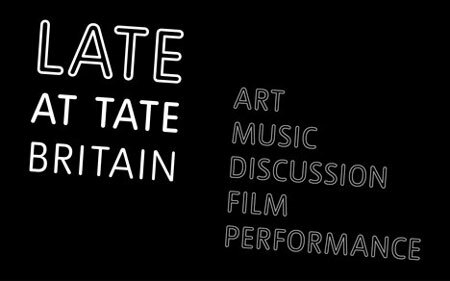 Taking place every Friday, you can relax with a drink in the Tate Britain and enjoy vibrant performances, music, film and learn more about art with exclusive talks. It’s a great opportunity to visit Tate Britain exhibitions after hours. Entry to the collection displays and events is completely free however charges do apply to special exhibitions. For some geeky science fun, The Science Museum is the perfect late to go to, it takes place on the last Wednesday of every month from 18.45 – 22.00 and entry is free! It’s an adult only night with DJs and bars on three floors of the museum. You can watch science shows, take part in a pub quiz, See a comedy show and also dance in a silent disco which takes place beneath real space rockets. An awesome night of fun, we highly recommend. 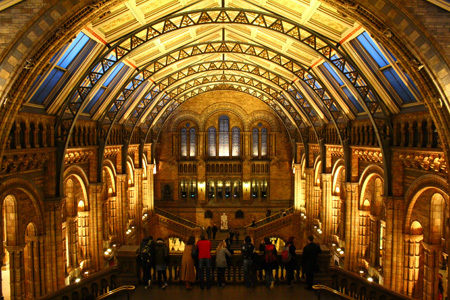 If the Natural History Museum Late isn’t your bag you can head to the V&A across the road for their Late event. 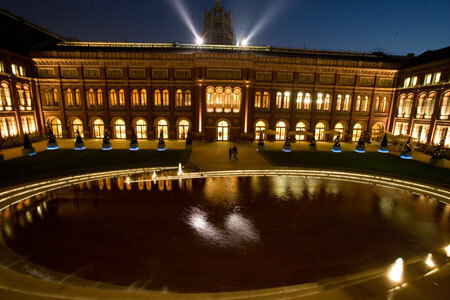 Held on the last Friday of every month from 18.30 – 22.00 you can visit the V&A for live performances, fashion, debates, one-off displays and installations, special guests, DJs and late-night entry to the exhibitions. As an added bonus all the Friday Late activities at the V&A are free. Children are allowed to the V&A Friday Late but must be with an adult. Like the NHM if you have a MasterCard you can take advantage of the MasterCard Cocktail Bar exclusively for cardholders with discounted drinks and other fantastic offers to redeem on the night. Held every Friday night from 18.00-22.00 throughout summer, London Zoo is opened after hours to adults only. Not only do Zoo Lates let you see all the animals without any children around as it’s adults only they also encompass animal talks, improvised comedy, twisted cabaret, roving performances, pop up bars, street food, acoustic stages, face painting and carousel rides. 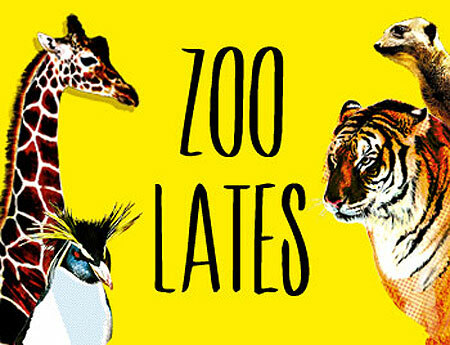 ZSL Zoo Lates will be back in Summer 2014 on every Friday during June and July, you can book your tickets now! Most other major London galleries and museums have late openings on certain days of the week. They’re not adult only and don’t put on a spectacle but it is worth knowing that you have the option to visit in the evening for a date. Here are our favourites. Every Thursday and Friday until 21.00 the National Portrait Gallery has a programme of regular events and one-off Late Shift Extra evenings. Explore the NPG Late Shift and take in the art, music, talks, drawing and history or you can just chill with a drink at the Late Shift bar. Open until 21.00 every Thursday and also part of the First Thursdays late openings along with over 170 galleries and museums in east London. Whitechapel Gallery’s late opening includes free events, talks, exhibitions and private views. 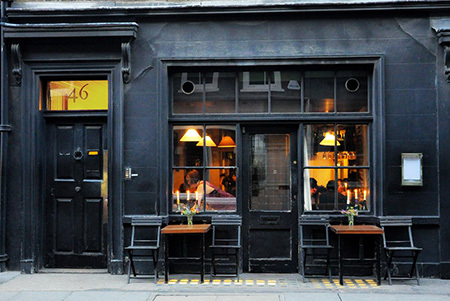 Open late on Fridays until 21.00. As well as exploring the paintings & exhibitions you can also enjoy guided tours and talks as well as listen to live music and relax at the bar in the Sainsbury Wing Foyer. The British Museum is open late on a Friday until 20.30. The Museum’s forecourt also has drinks, snacks, crêpes, and ice creams (weather permitting) between 17.30 and 20.15. There are also for 20 minute tours led by volunteers introducing different areas of the collection. 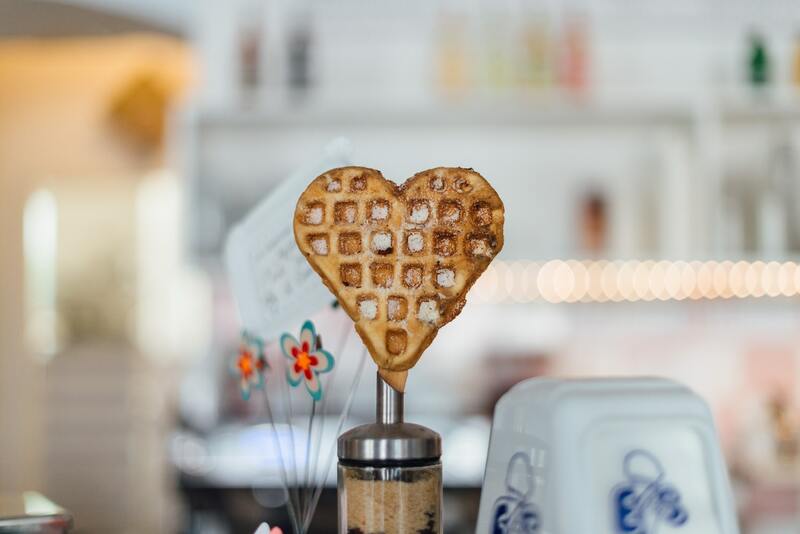 Open late on Fridays and Saturdays until 22.00, the Tate Modern is in the perfect location on the Southbank to head to in the evening for a date. Open late on Thursdays until 21.00, The Wellcome Collection has quirky exhibitions full of curios and macabre to satisfy those of you with an inquisitive mind.